What we've been up to and things to come! We've updated our Boys & Girls Club of the Redwoods Teen Court website. Please check out our new look! We wanted to keep our supporters of our Second Chances Art Show & Raffle Fundraiser in the loop about what we are doing this year around fundraising. Instead of garnering sponsors for our annual art show, we are shifting our focus towards more youth-driven fundraising efforts. We are working closely with our Teen Court Leaders to develop their skills and leadership around fundraising efforts for the program we all love. You will see them in the community doing a combination of car washes, bake sales, presentations with direct asks, and more. You may be hearing directly from our Teen Court Leaders in the near future. Or let us know if you have ideas for how to partner, and join us in these efforts. Perhaps partner with the Teen Court Leaders for a Saturday and sponsor a car wash or something we haven't even dreamed up yet! Many of you were a sponsor of the Second Chances Art Show purely because you care for and value our Teen Court program. We hope you are interested in continuing your support. Alex wins BGCR Youth of the Year Award! Ashley was one of 2 Violet Richardson Award Winners on March 14th. She gave a great acceptance speech promoting Teen Court. She obviously loves the program. 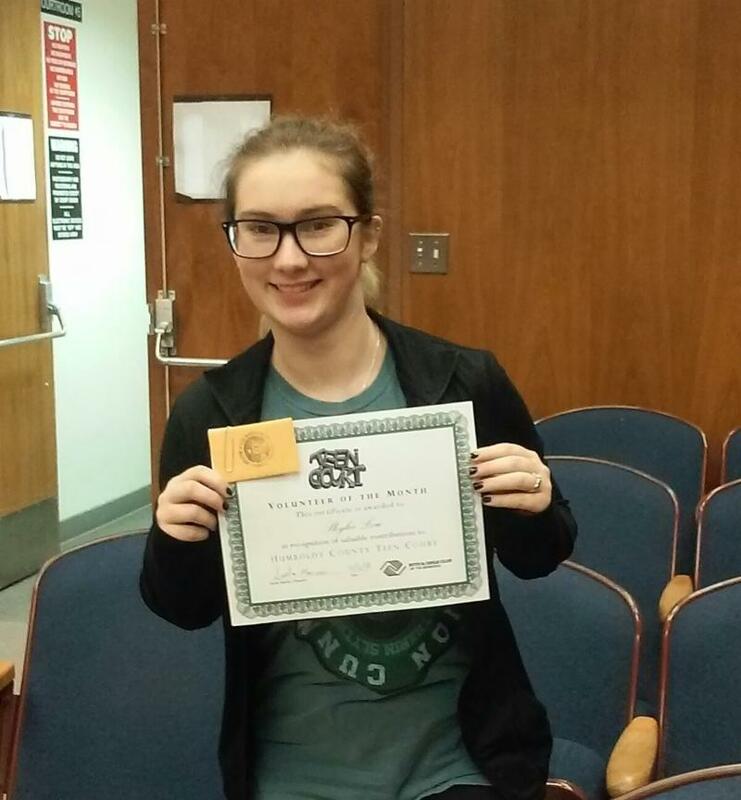 She received a $1000 monetary award for her volunteer service, along with certificates from Congress, Senator, Assembly Member, Board of Supervisors and the Eureka Mayor. Congratulations! 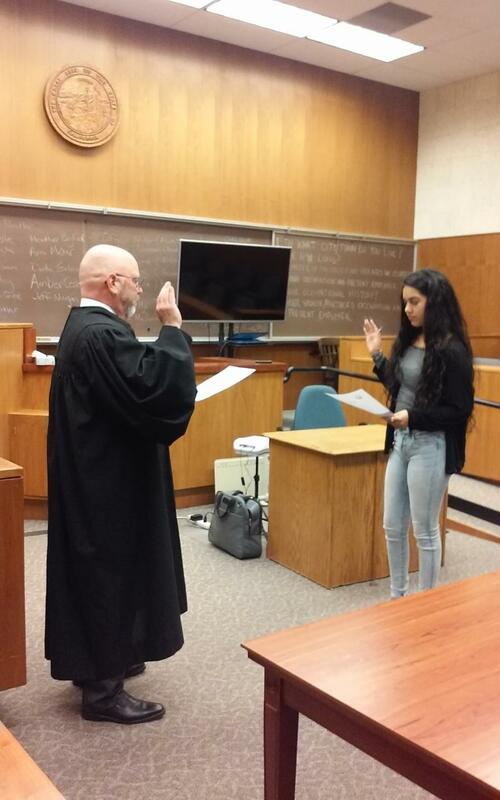 Jacqueline was sworn in as a Juvenile Justice Delinquency Prevention Commissioner (JJPDC) at our Teen Court session on Thursday, March 14th. This is one of the few state commissions that youth can serve on. Congratulations! 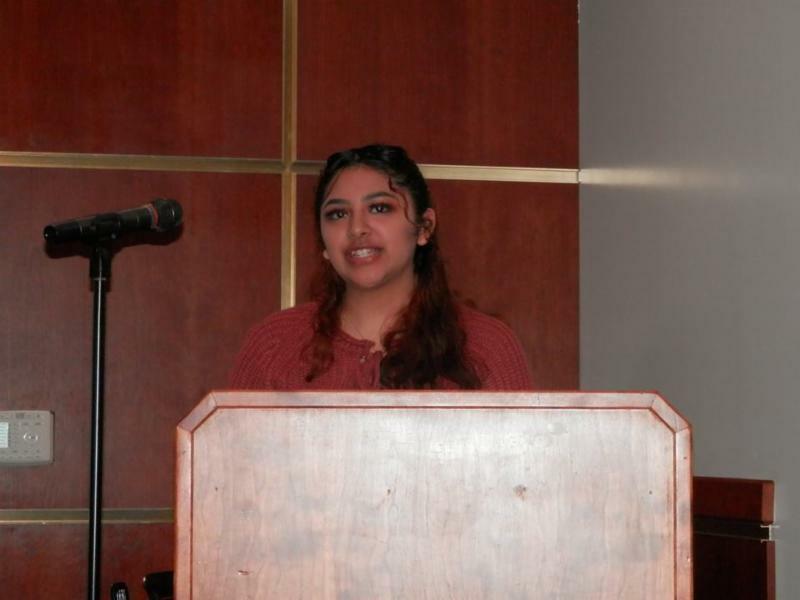 In December, Teen Court Leaders presented about Teen Court to the Allies for Substance Abuse Prevention (ASAP). 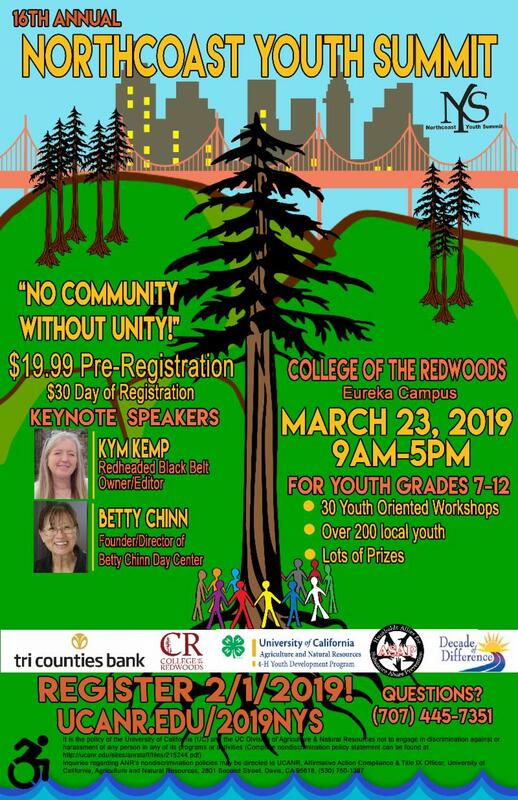 This coalition of agencies, concerned individuals, and professionals unites to address the pressing concerns around substance use in Humboldt County. Our teen did a great job representing our program and we look forward to supporting ASAP's mission. Teen Court took 6 of our Teen Court Leaders on a field trip to the Marin Youth Court to see their court in action. They had a great time and are filled with inspiration and new ideas for our court, while also feeling deep satisfaction with our current proceedings. 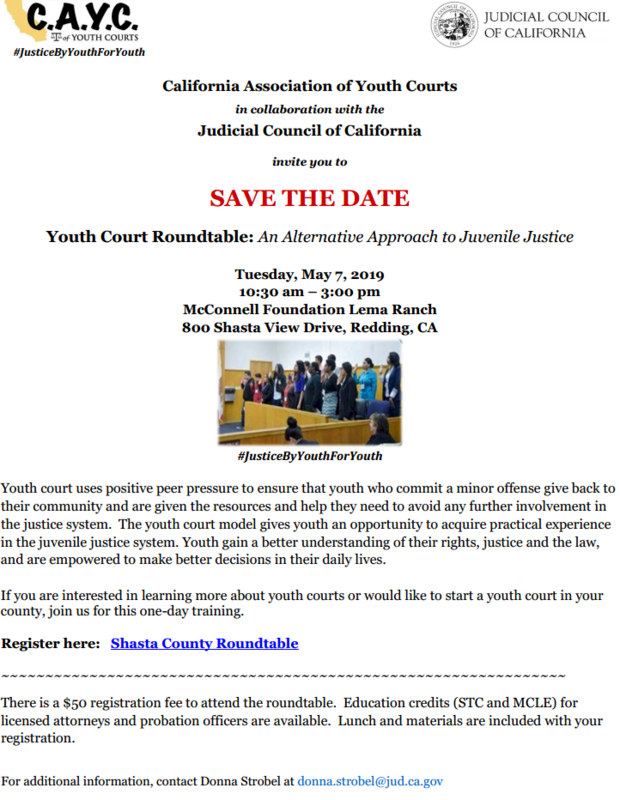 It was a wonderful opportunity to lean and share, and deepen our connections to youth justice. 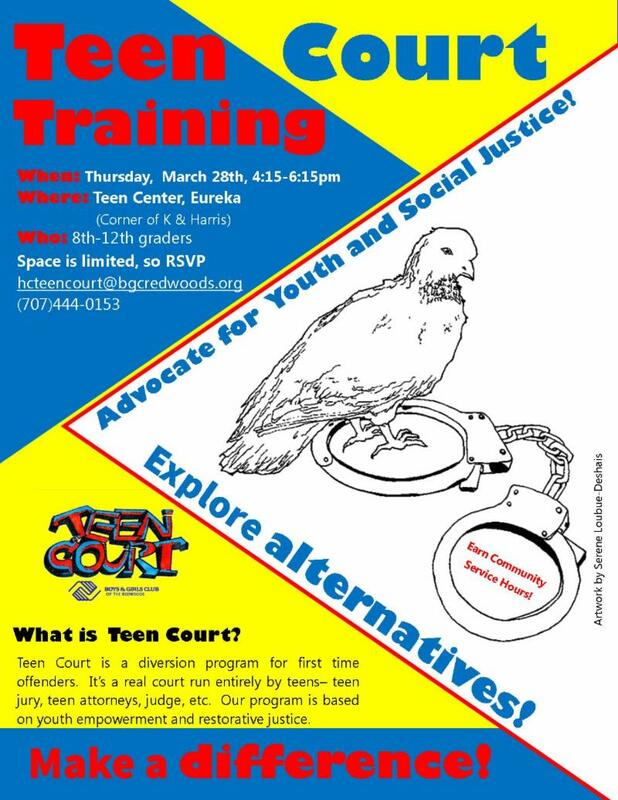 Thank you Marin Youth Court for sharing! This winter two new agencies- Humboldt County Sheriff's Department and Bayshore Mall Security - both expressed interest in diverting cases to Teen Court. Each agency signed a Memorandum of Understanding solidifying the partnership. We look forward to expanding our ability to provide restorative processes to juveniles that have committed their first offense. 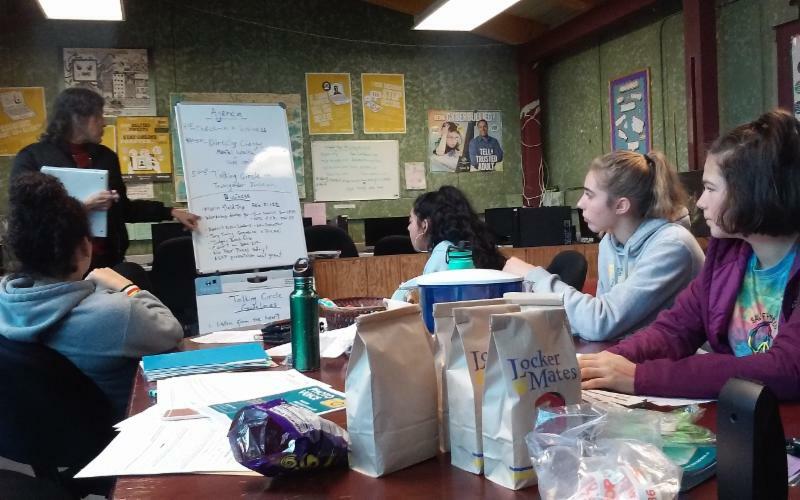 Stephanie is one of our Fortuna HS student volunteers and she decided that she wanted to try to set up a direct referral process between FHS and Teen Court as her senior year Change the World Project. 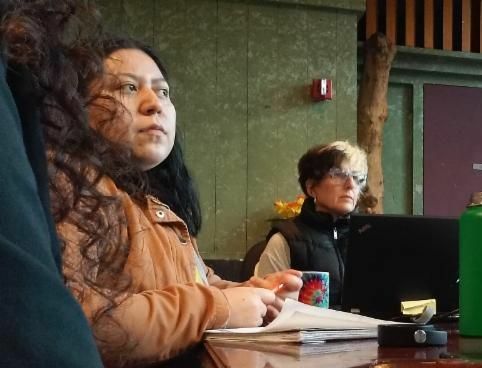 She has already facilitated a meeting with school administrators and Teen Court, and the next steps will be her presentation to higher up school officials and the school board. Please leet us know if you are in the Eel River Valley and want to help support her efforts. Humboldt County has been in the News! 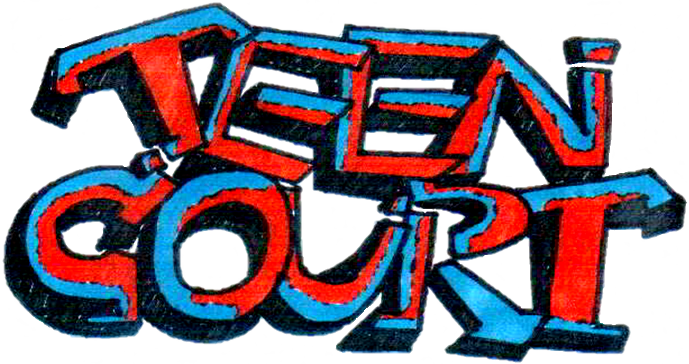 Teen Court Leaders will be presenting a workshop title Know Your Rights: Equity & Justice for All! Skye has been a Teen Court Leader for 2 years now. She is such a compassionate and caring volunteer, in addition to being a well respected leader among her peers. Lily has been a Teen Court volunteer for only a short while, but has been trained as a student attorney and is our most recent Leaders addition. She has enthusiasm for Teen Court and the participants involved. Emily consistently volunteers with Teen Court as a steadfast juror. She is also ever willing to coach up new volunteers as they wait to get called into court. 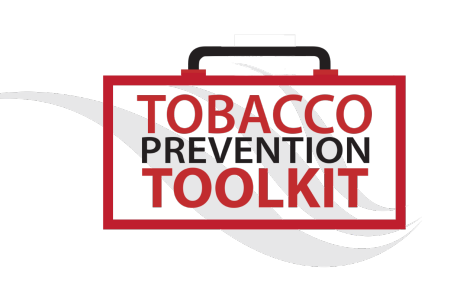 Stanford's Tobacco Prevention Toolkit is a great resource with worksheets, reading materials, and activities for parents and educators to use in prevention of tobacco use. Use of tobacco is on the rise for teenagers who are now using vapes, e-cigs, pod-based devices and smokeless tobacco. And this educational assignment is perfect for tobacco offenses. We hold court sessions throughout summer. Stay tuned! Youth Leaders engage in a wide range of advance trainings and innovative programming for Teen Court.